Bryce remembers it like it was yesterday: the scent of chlorine, the blinding crack and flash of pain, blood in the water. When she wakes up in the hospital, all Bryce can think of is her disastrous Olympic diving trial. But everything is different now. Bryce still feels seventeen, so how can her little sister be seventeen too? Life went on without her while she lay in a coma for five years: Her best friend and boyfriend have just graduated from college. Her parents barely speak. And everything she once dreamed of doing—winning a gold medal, traveling the world, falling in love—seems beyond her reach. But Bryce has changed too, in seemingly impossible ways. She knows things she shouldn’t—things that happened while she was asleep, things that haven’t even happened yet. 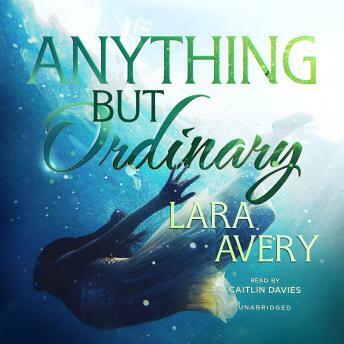 During one luminous summer, as she comes to understand that her dreams have changed forever, Bryce learns to see life for what it truly is: extraordinary.